Milk for infants, milk for toddlers, milk for growing up kids, milk for adults, and milk for advanced years - all these seem to indicate the need for milk in all phases of human life, but milk specifically for women? Is there such a milk that truly understands the needs of women. 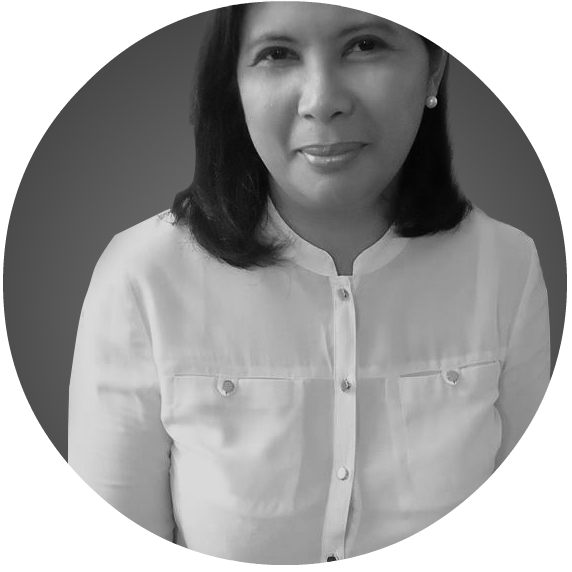 Unilab, the biggest pharmaceutical company says it has it in Athena. Athena is especially formulated to meet the nutritional needs of women. Milk provides various benefits to the human body. It is essential for bone health, is highly recommended for brain health, reduces the risk of cardiovascular disease, and a good source of high quality protein needed for producing lean muscle mass, among others. It is also a good source of vitamin D that helps combat depression. Women who are always on the go have unique nutritional needs as they seek to strike a balance between work and personal time. 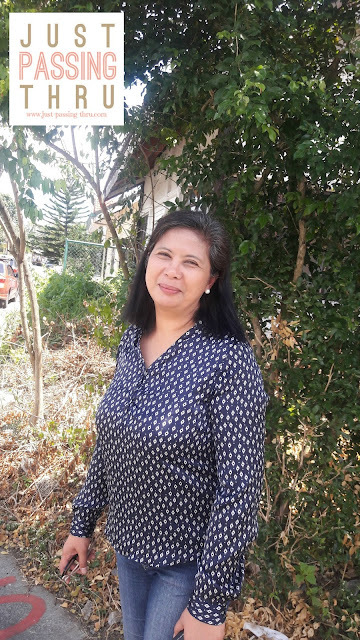 It is not easy to stay fit and attractive and enjoy life to the fullest with the many responsibilities of daily life. Given such reality, looking good and feeling good is still possible with proper nutrition at whatever age. Athena is delicious, whether taken cold or warm. It can even be used as a creamer for tea and coffee or any suitable beverage. 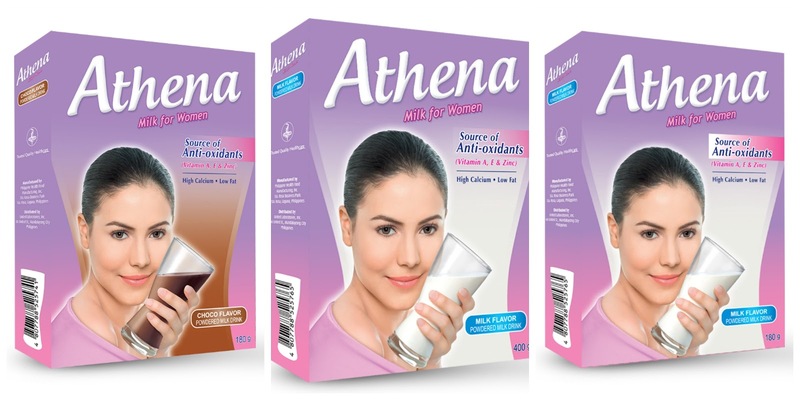 Who Else Can Enjoy Athena Milk? Because of its anti-oxidant properties, it is best for females from 20-45 years old. This does not mean however that men cannot enjoy it as well. It is also generally safe for pregnant women but is always best to check with the doctor. 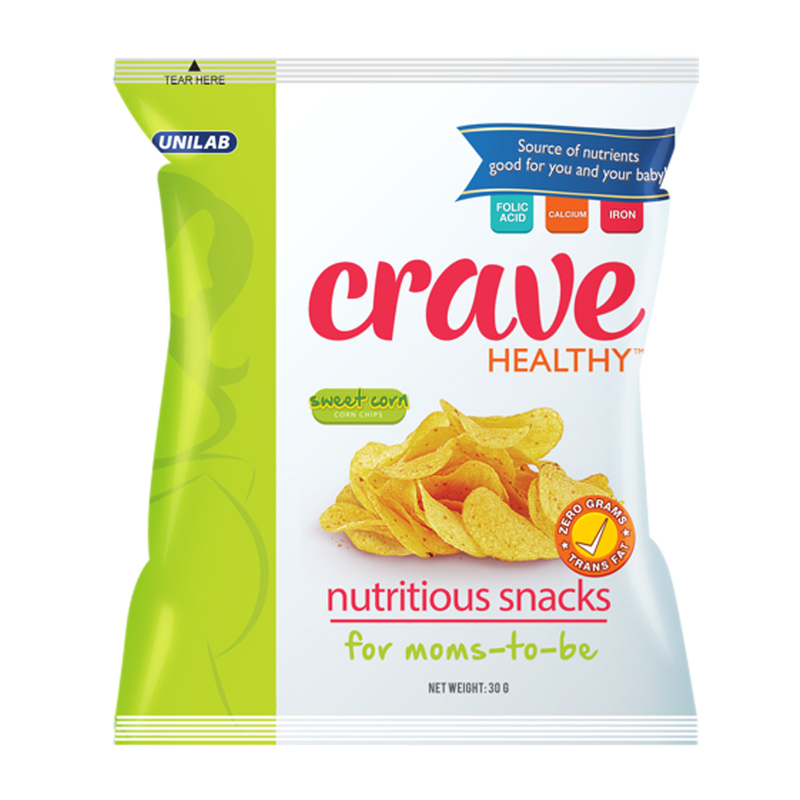 Good news for pregnant women is the introduction by Unilab of the first snack product in the Philippines specifically designed for pregnant women by doctors and nutritionists - Crave Healthy. As a woman, I can truly appreciate a company that cares for women through the products it makes. For saying that one cares is one thing and actually acting on it is another. That said, Athena and Crave Healthy provide women more options to be healthy.